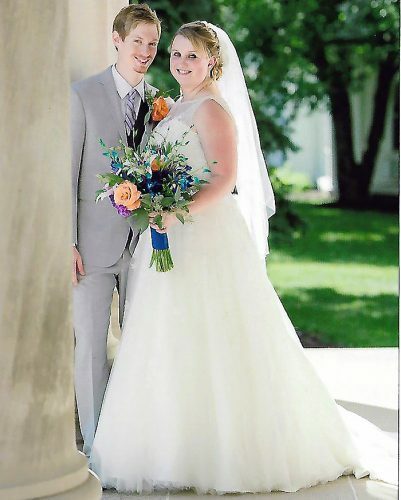 WEIRTON – St. Joseph the Worker Catholic Church in Weirton was the setting for the June 20 wedding of Jessica Elizabeth Bennett and Brandon James Pellick. The 1:30 p.m. ceremony was celebrated by the Rev. Manuel T. Gelido. 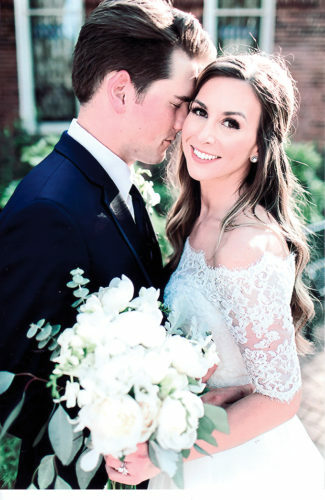 Escorted to the altar by her father and given in marriage by her parents, Joe and Jane Bennett of Wintersville, the bride chose a ball gown of tulle with a cathedral length train. The bodice was embellished with gems and rhinestones. Her veil was adorned with rhinestones and was of cathedral length held in place with a tiara. The groom is the son of Patti and Francis Mannarino of Mingo Junction and the late Jim Pellick. Jenna Marie Bennett of Wintersville served as her sister’s maid of honor. 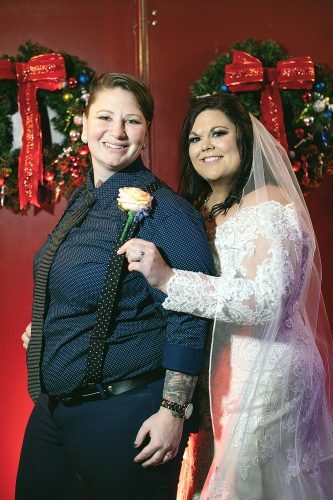 Bridesmaids were Torri Bolyog, cousin of the bride, and Janet Maxon, both of Wintersville; Mia Ickes of Martin Ferry; Karyna Cain of Wheeling; Carolyn Elliot of Steubenville; and Rachael Colao of Beaver Falls, Pa.
Colton Mannarino of Mingo Junction served as his brother’s best man. Groomsmen were Jimmy Bolyog of Wintersville, cousin of the bride; Davy Trikones of Mingo Junction; and Steve Myers, Steve Mick, Tyler Harden and Vasilias Niapas, all of the Steubenville area. 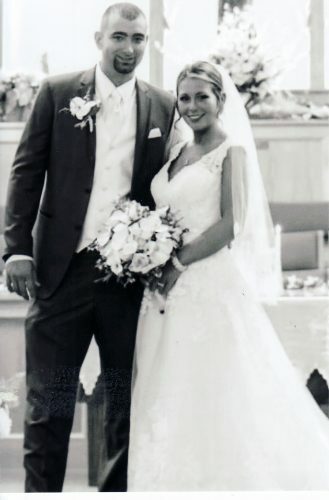 After a reception at the Holiday Inn in Weirton, the newlyweds took a honeymoon to Cancun, Mexico. 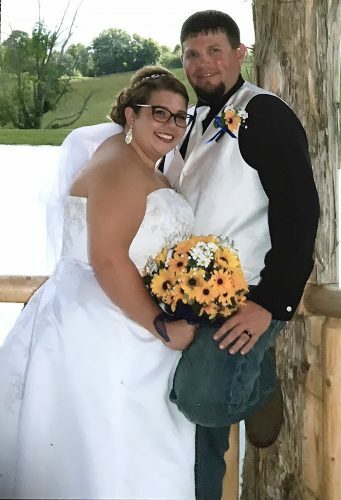 The bride is a 2008 graduate of Indian Creek High School and 2013 graduate of West Liberty University with a degree in elementary education. She is employed by the Harrison Hills School District. The room is a 2005 graduate of Indian Creek School District. He is employed at the Ball Corp. The couple reside in Mingo Junction.